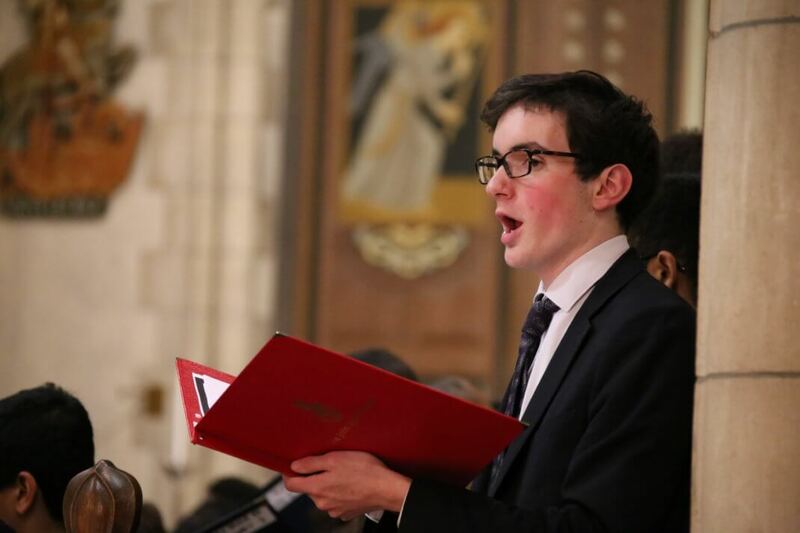 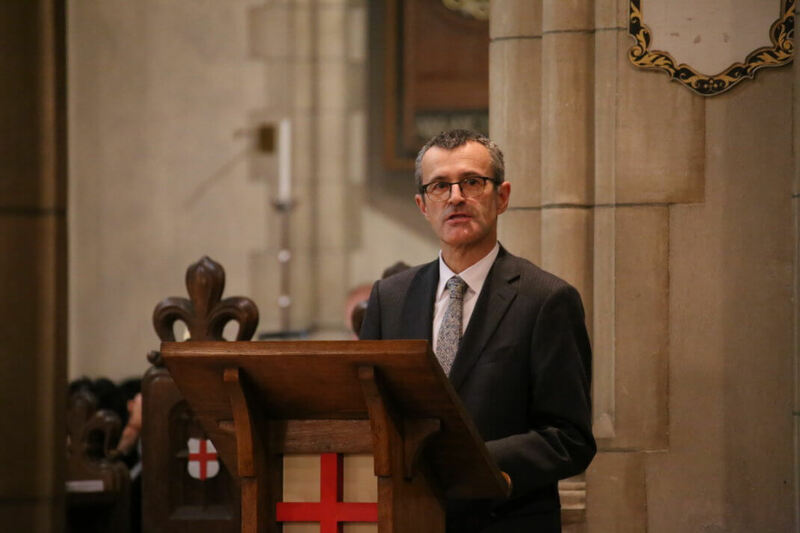 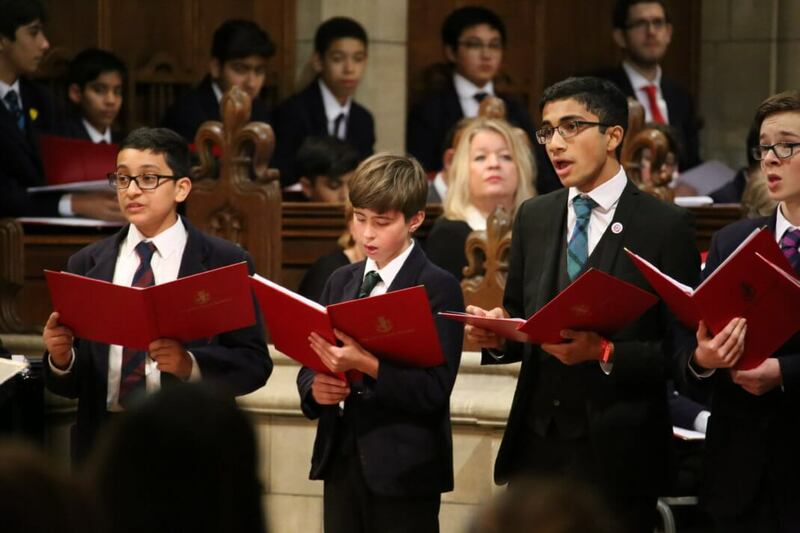 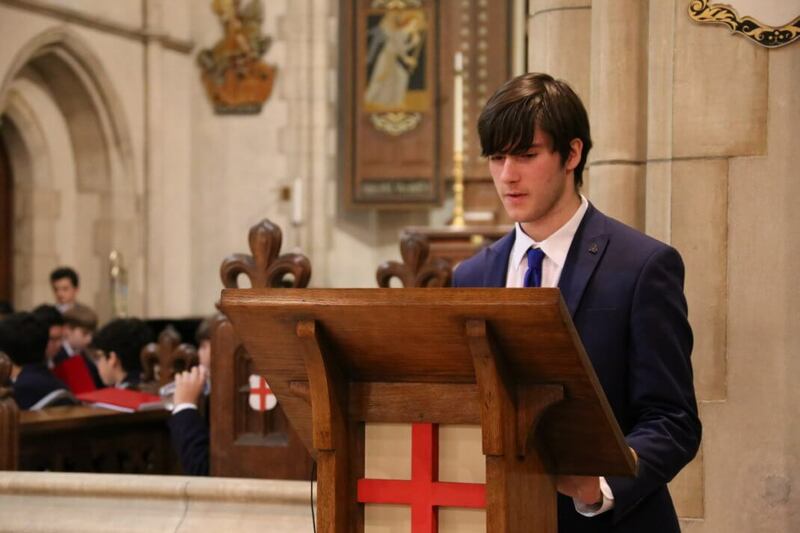 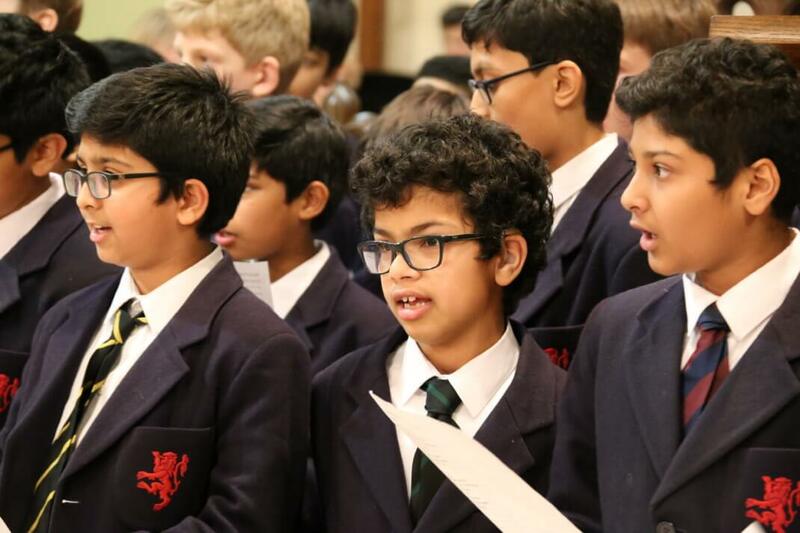 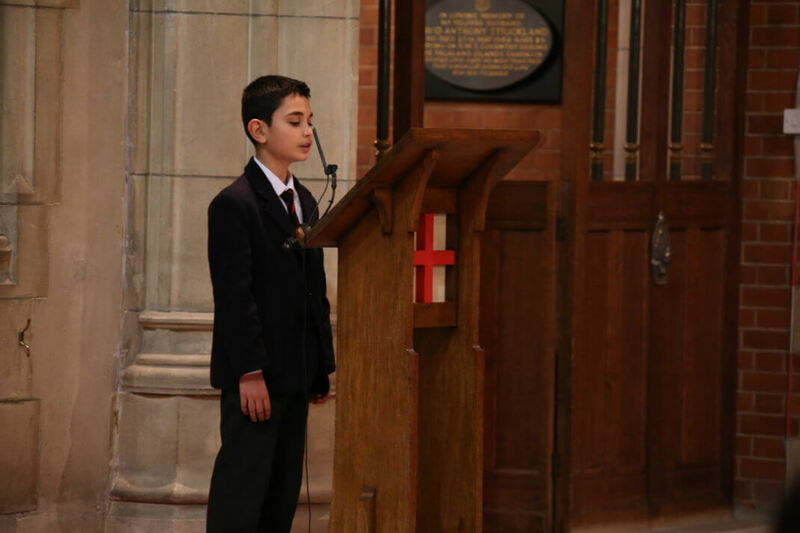 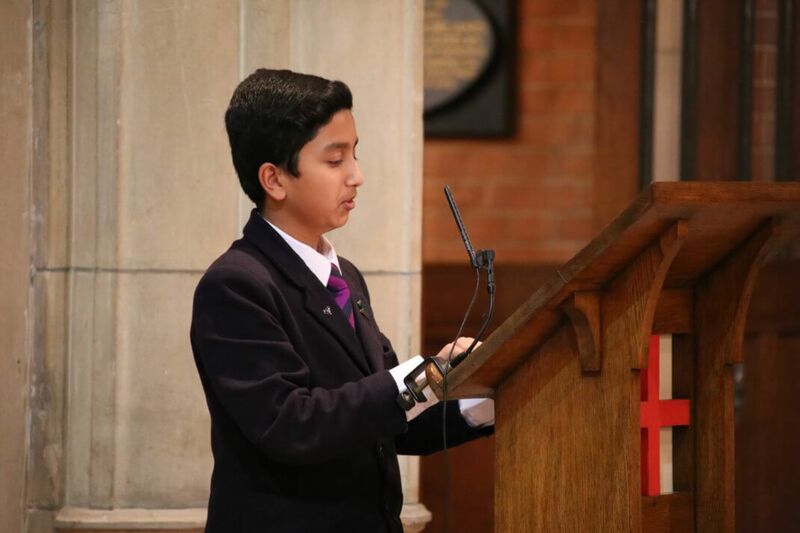 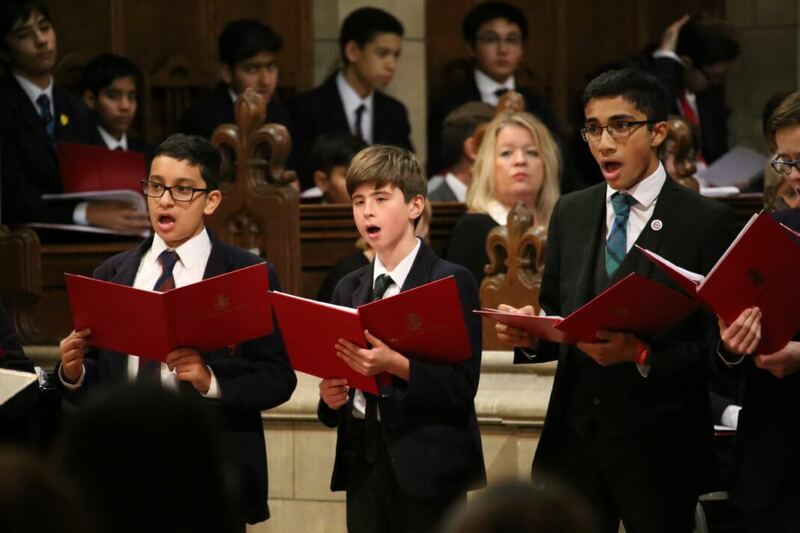 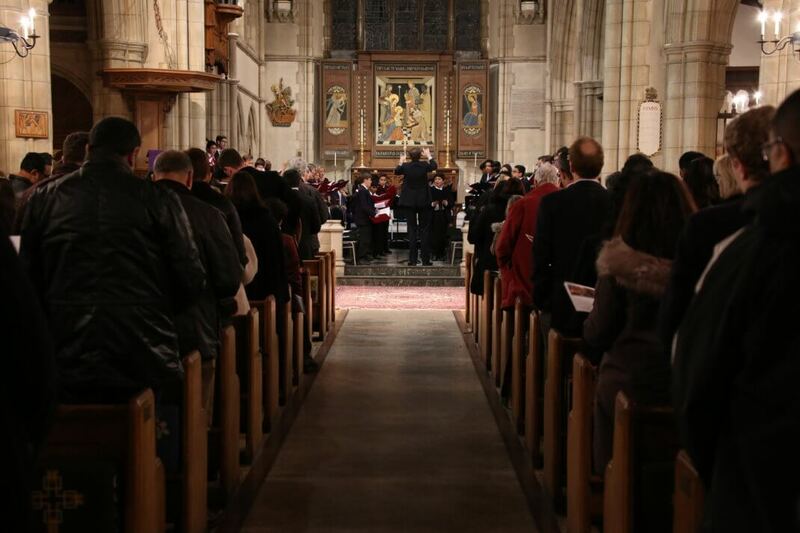 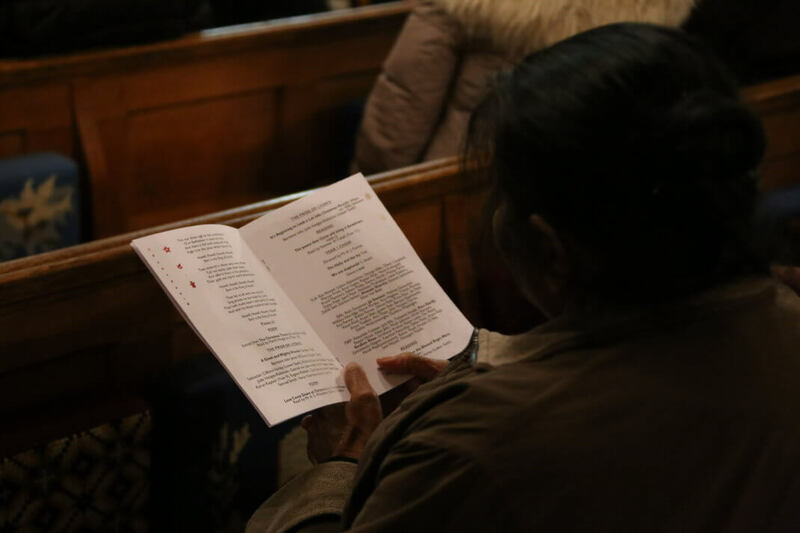 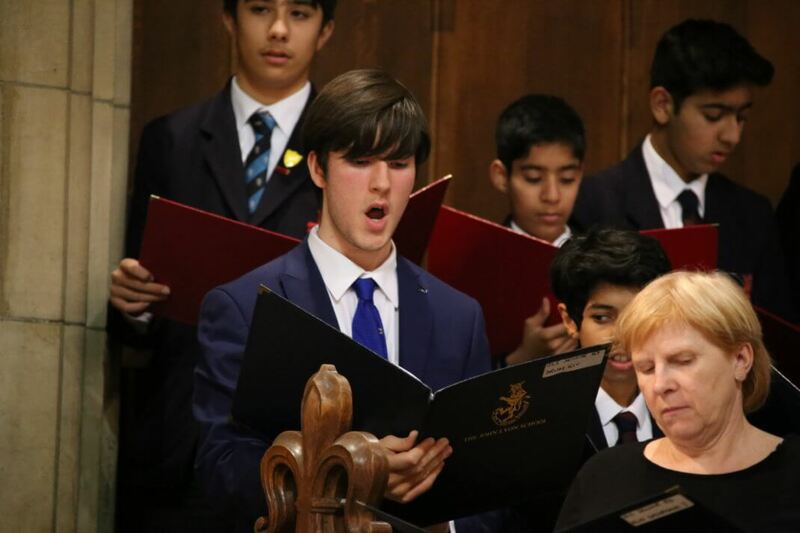 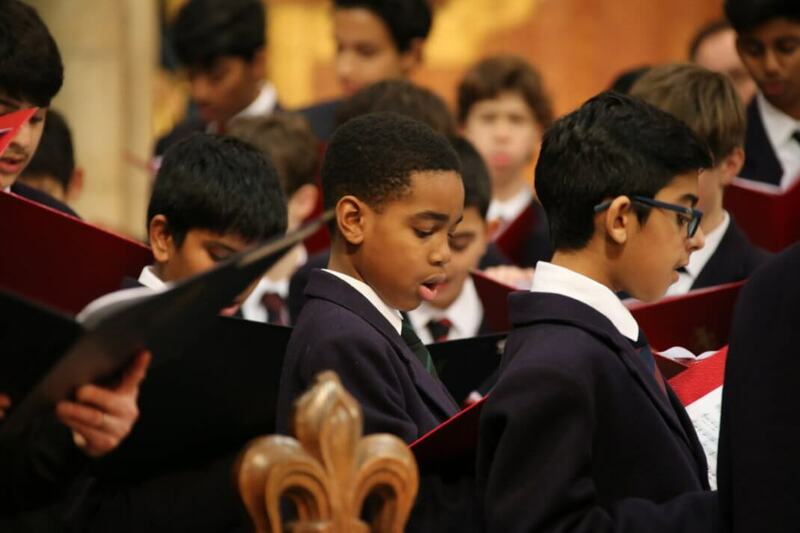 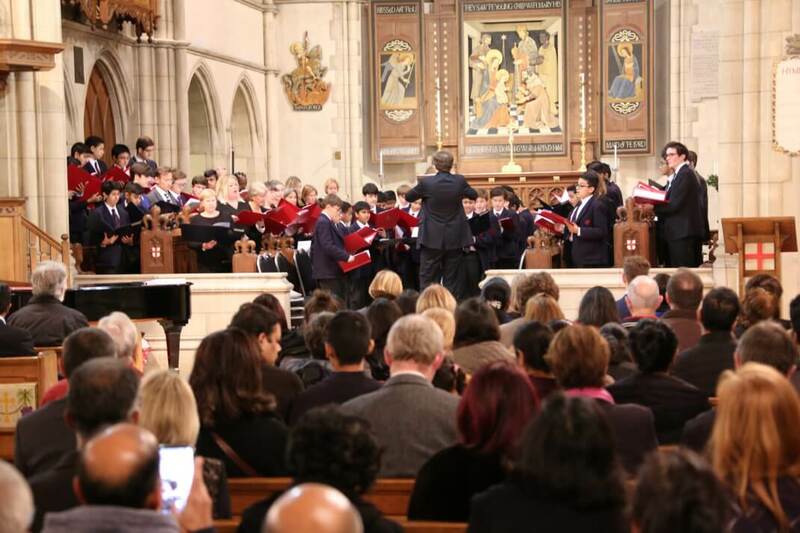 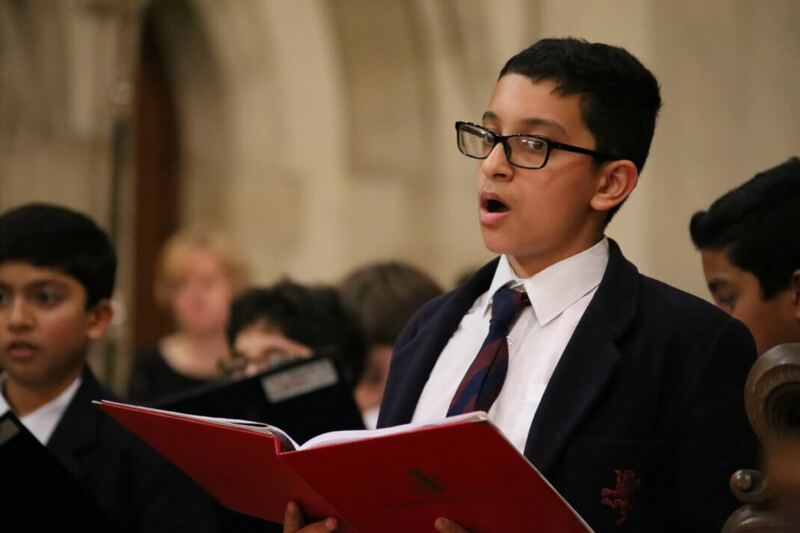 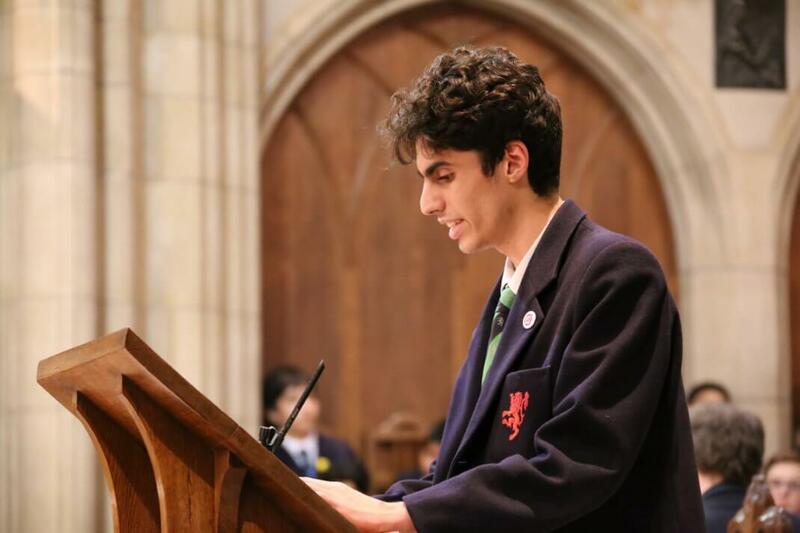 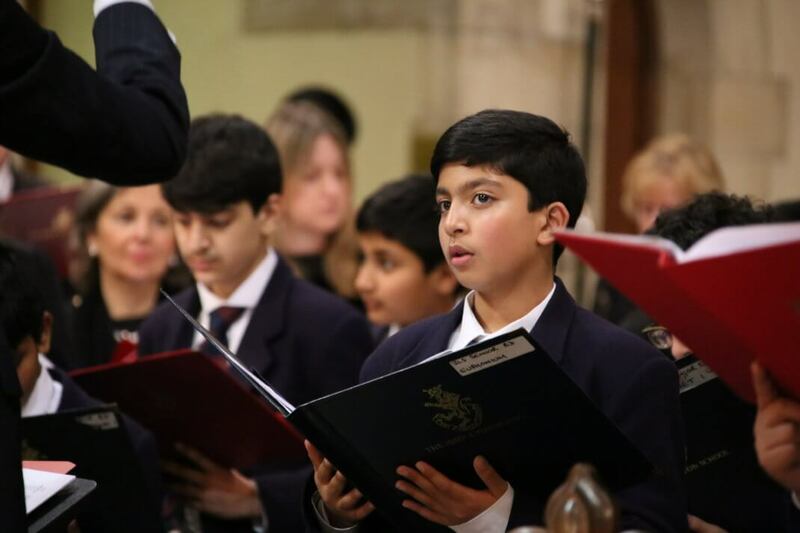 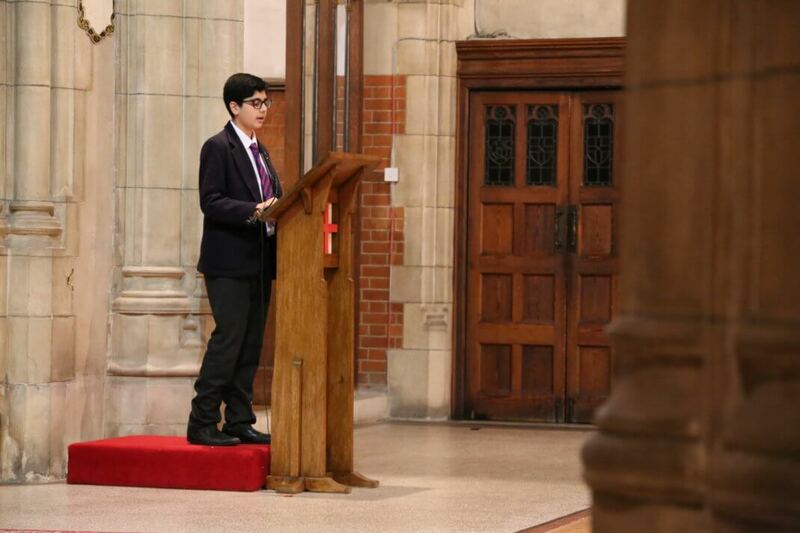 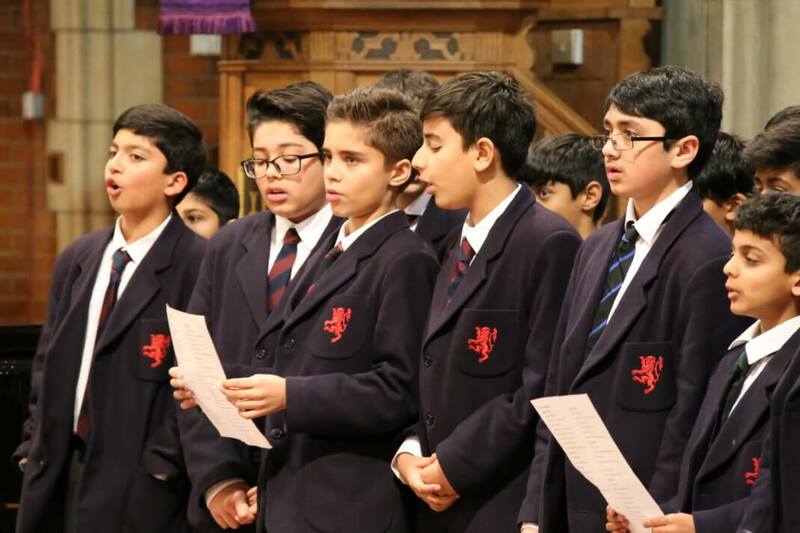 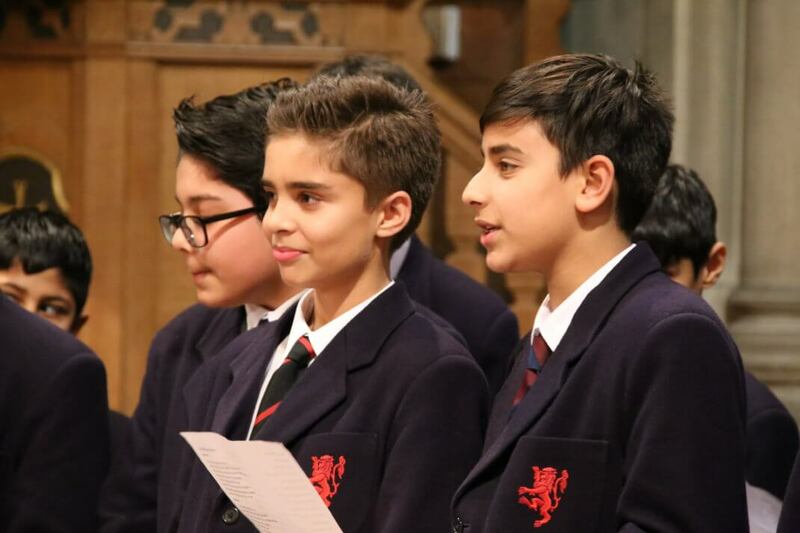 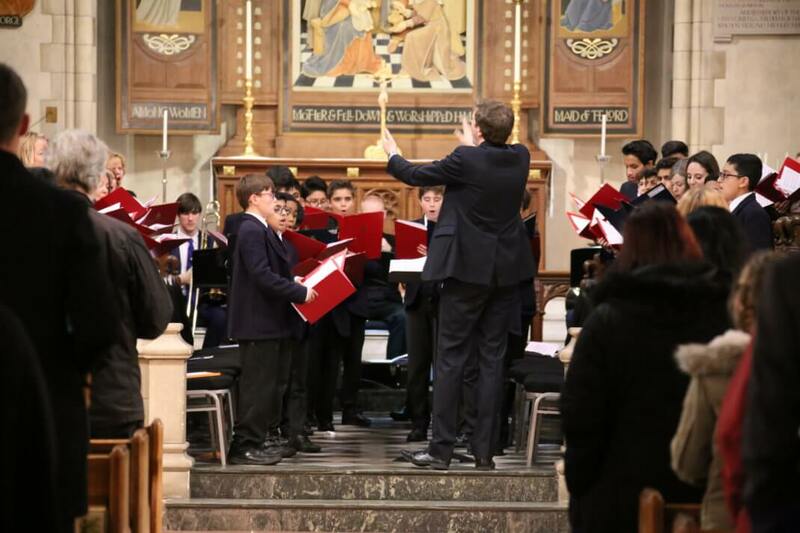 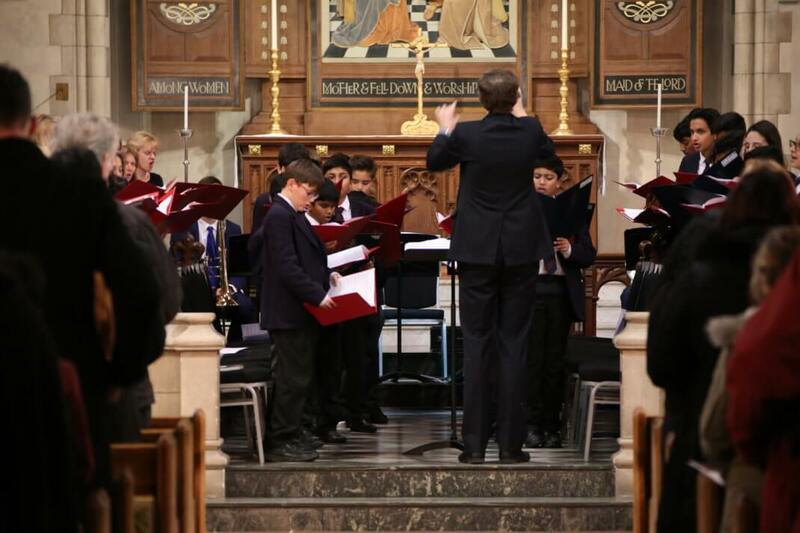 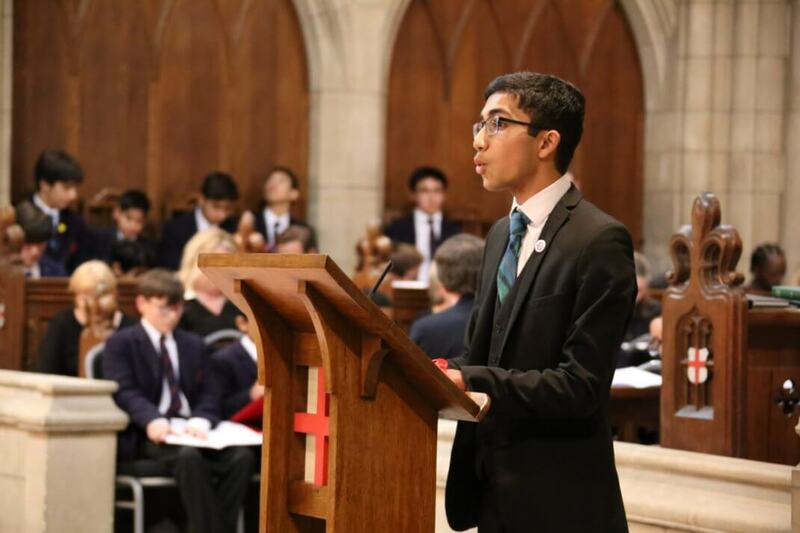 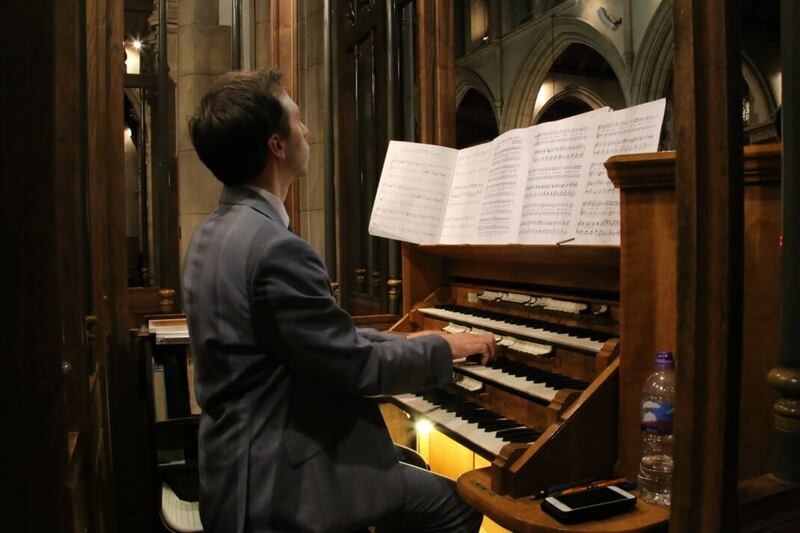 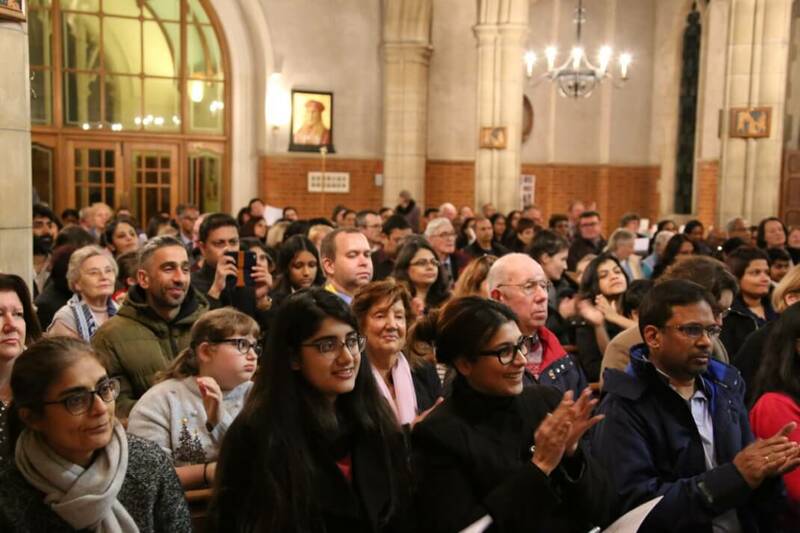 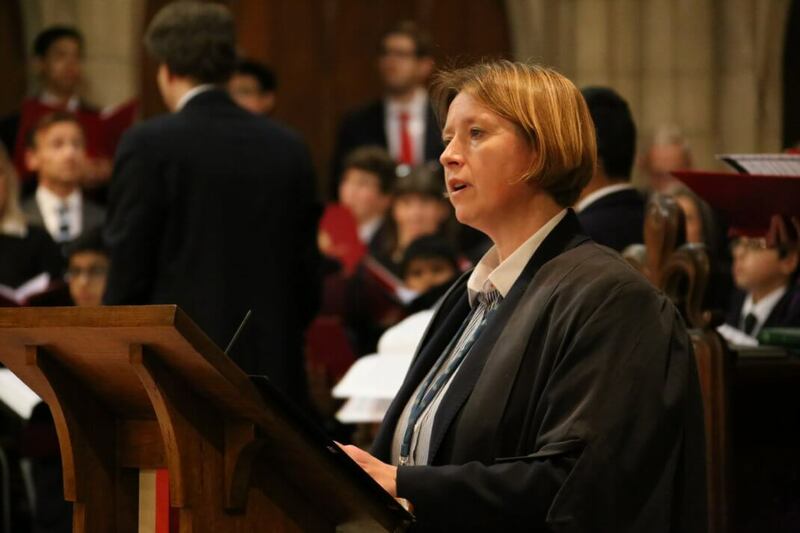 Well-known carols and Christmas readings have helped pupils, parents and staff get into the Christmas spirit, as Autumn Term draws to a close. 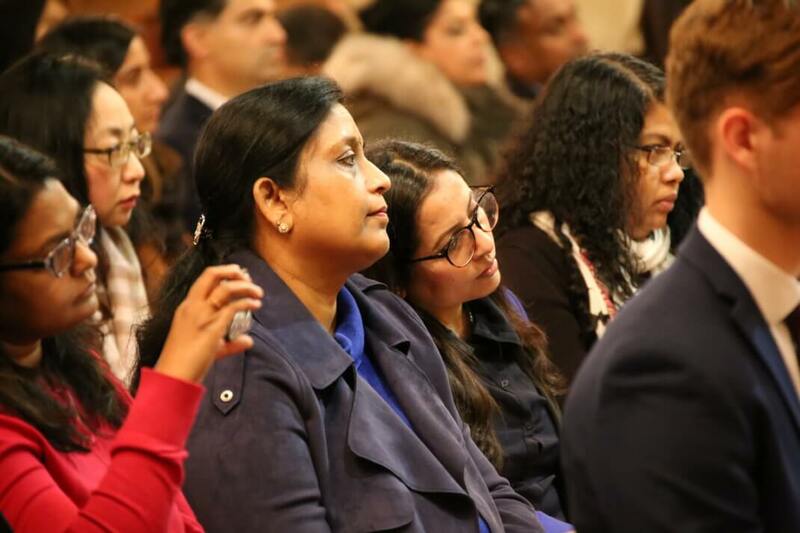 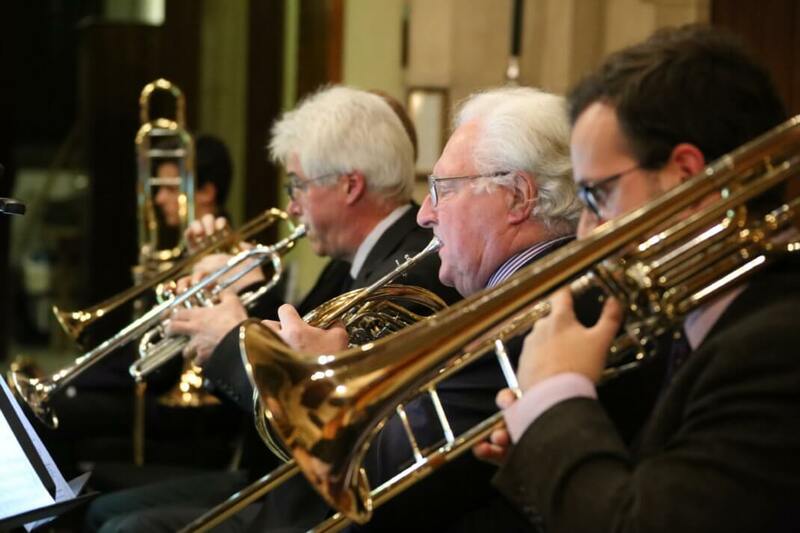 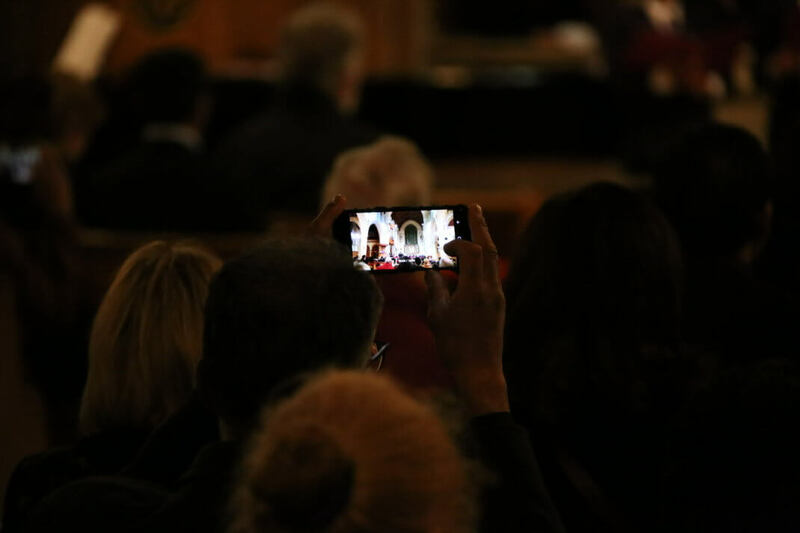 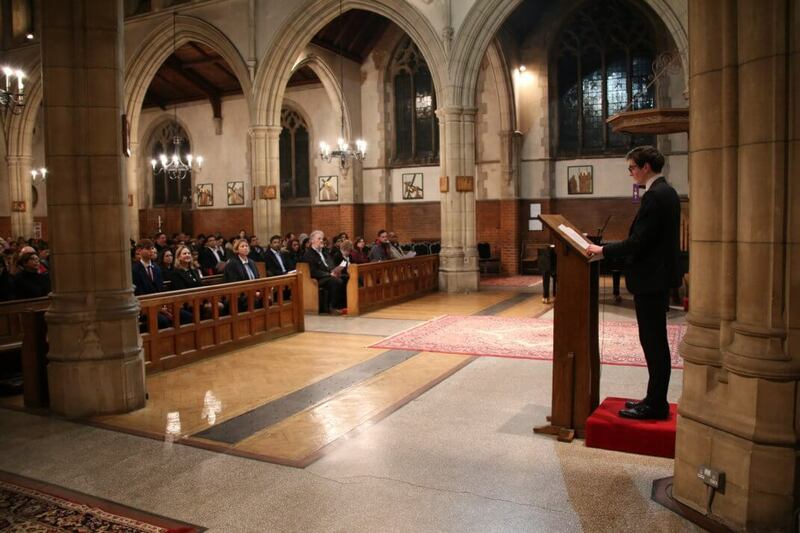 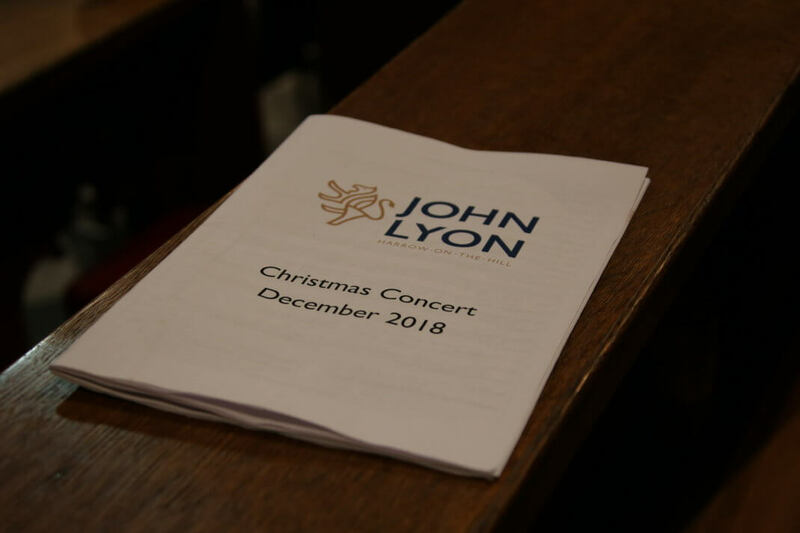 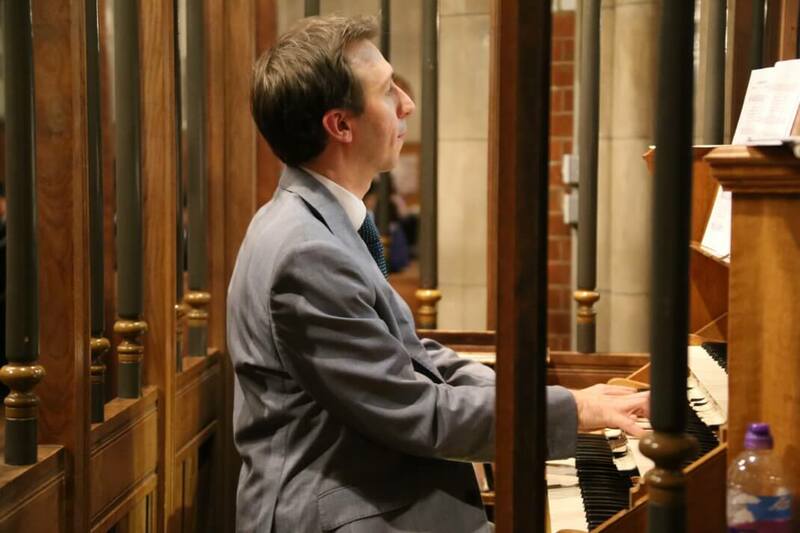 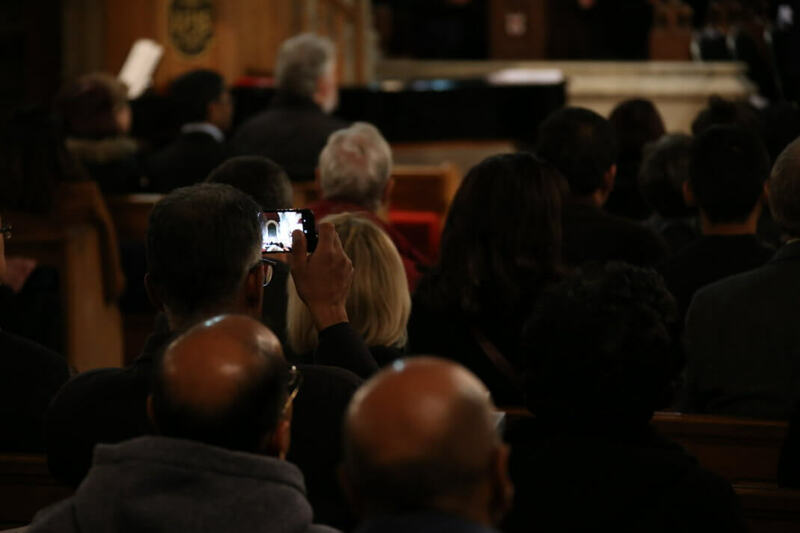 Hosted by St George’s Headstone, a short distance from School, the annual concert at the start of December was a feast for the ears as John Lyon’s musicians gathered to put on a real Christmas treat for an audience of more than 200. 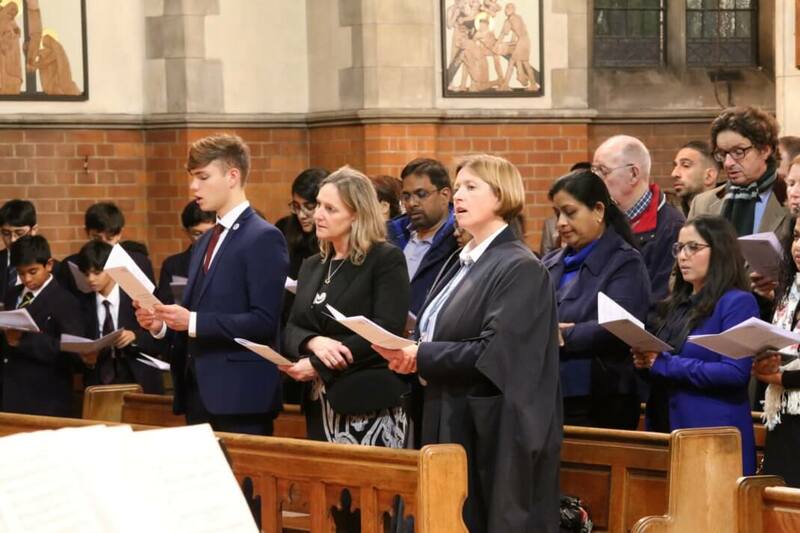 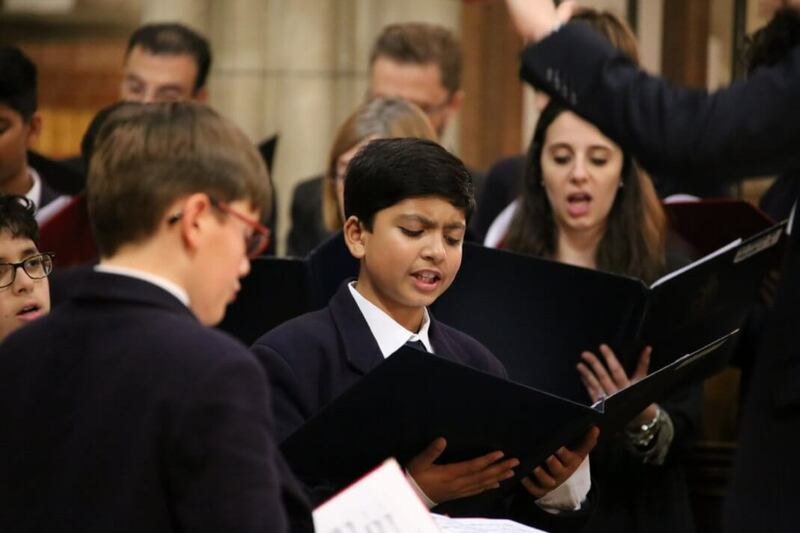 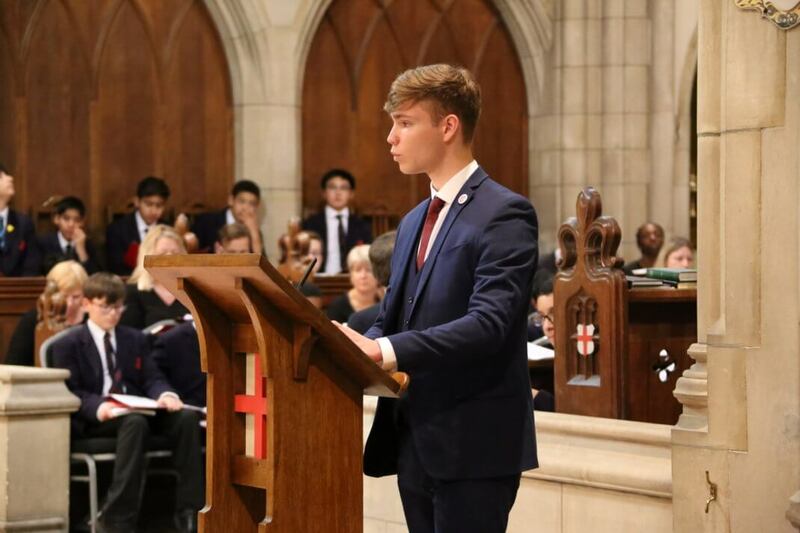 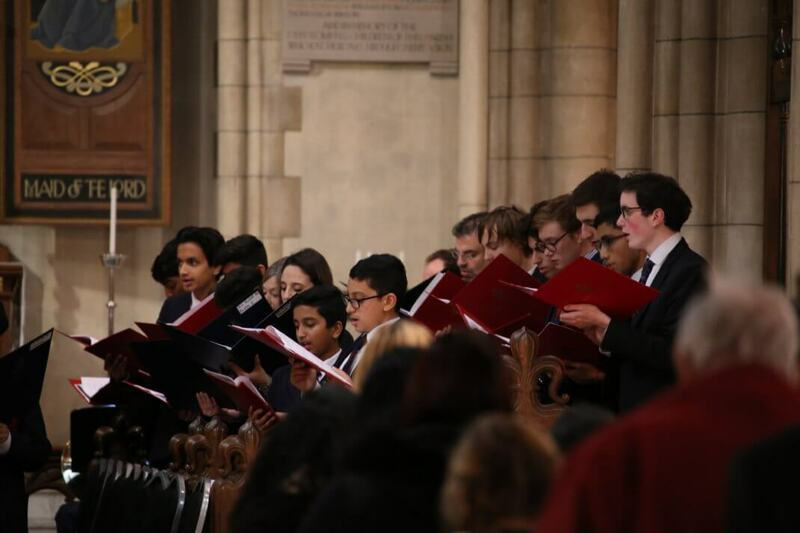 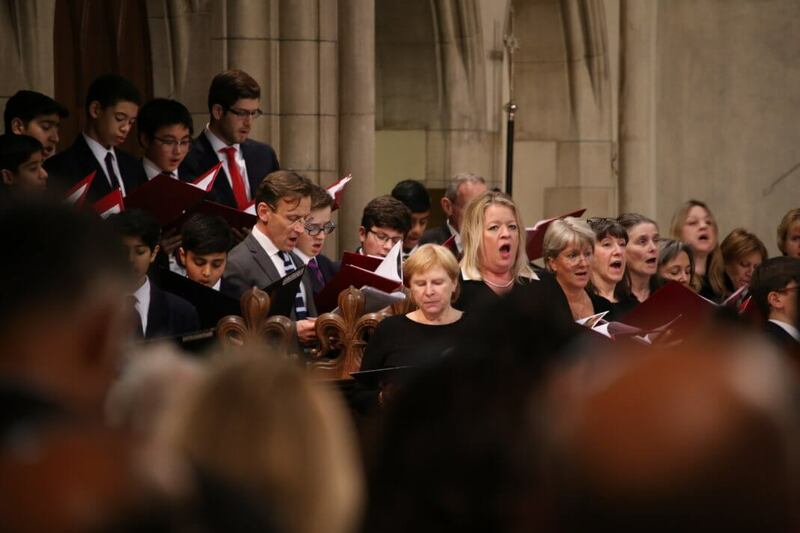 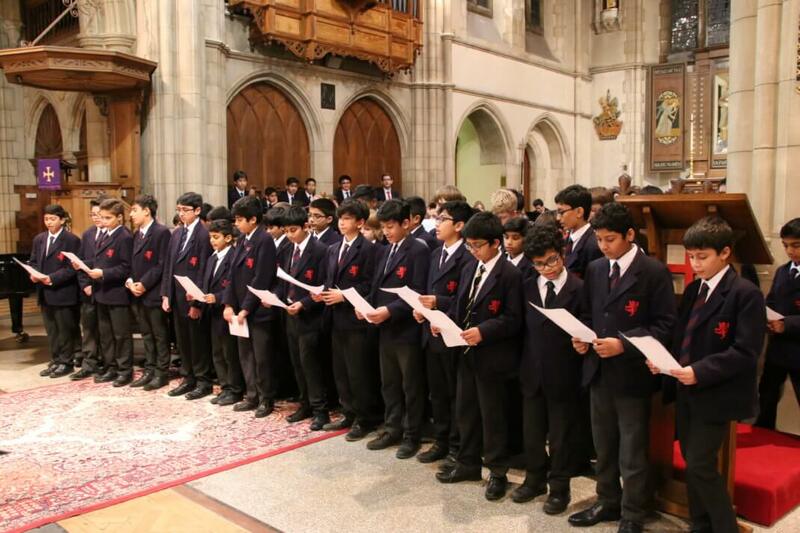 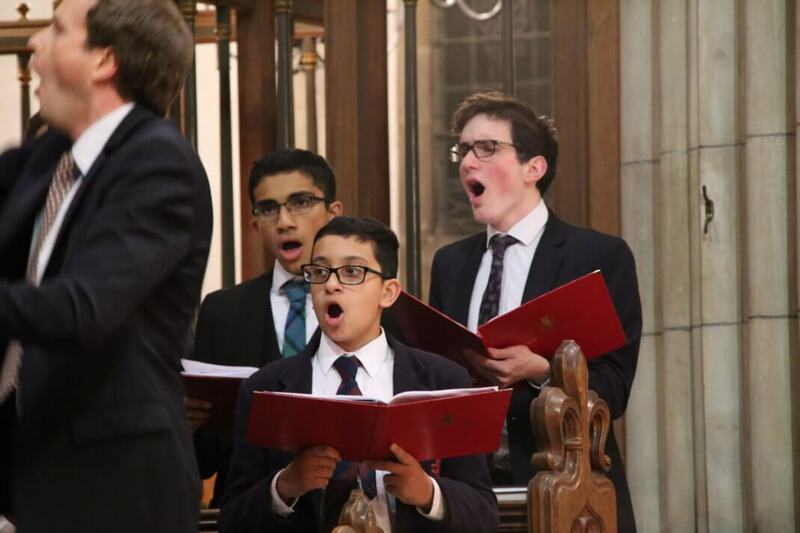 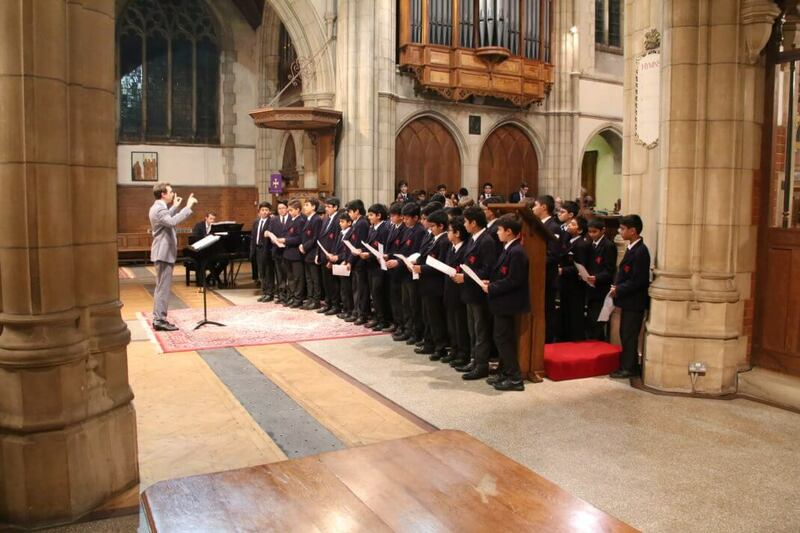 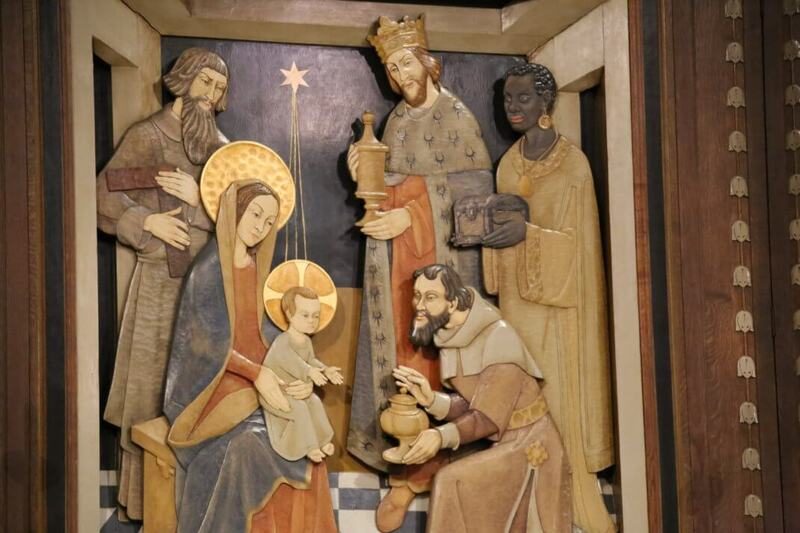 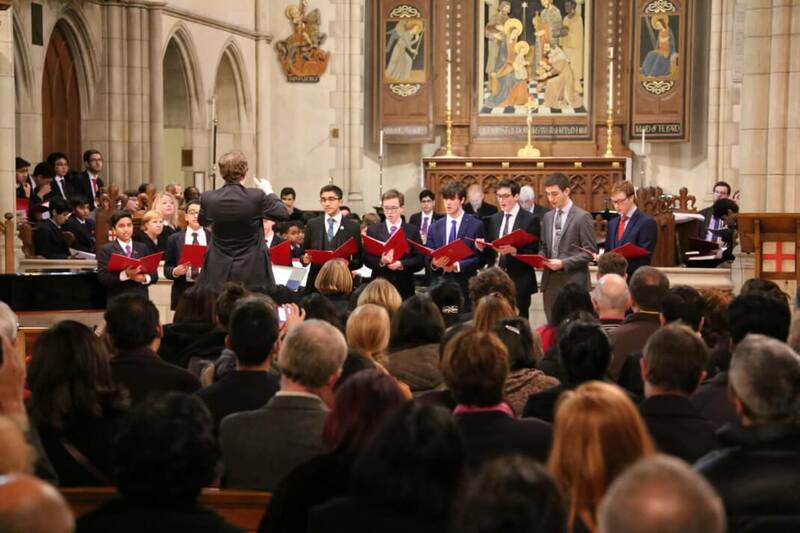 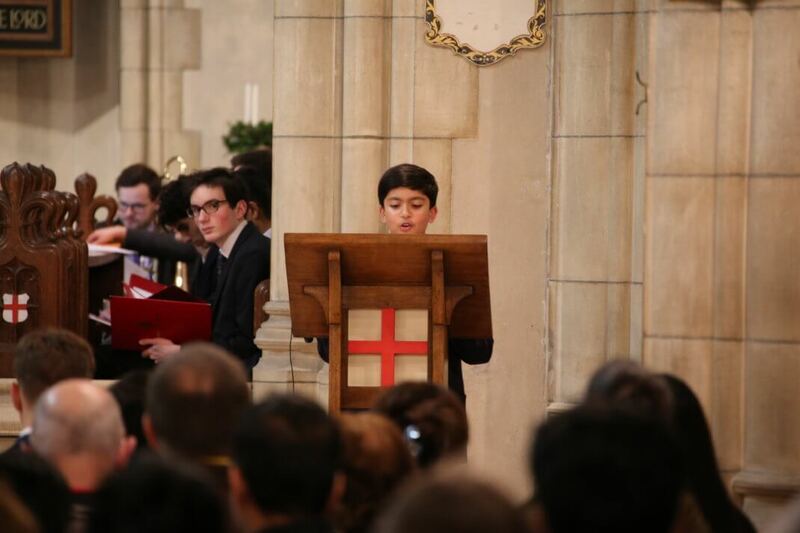 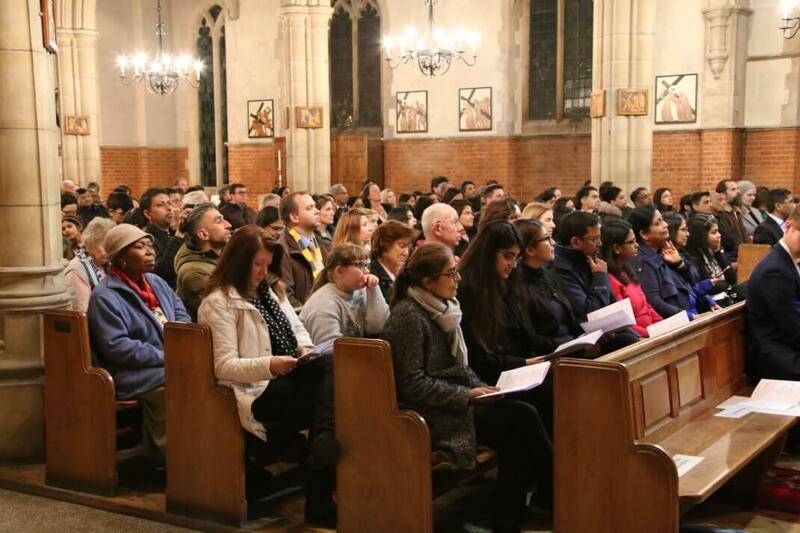 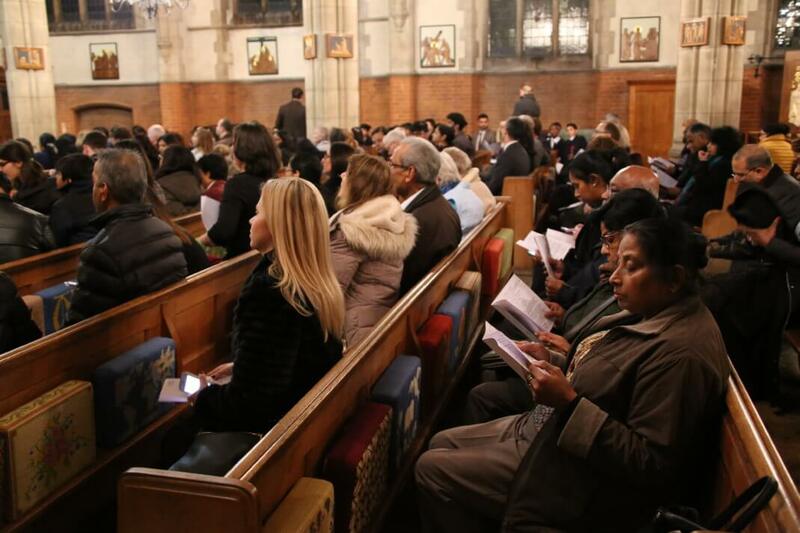 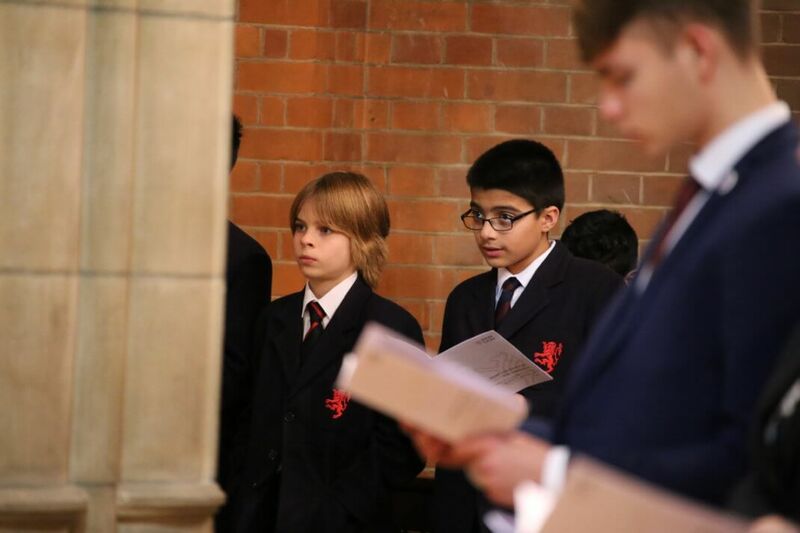 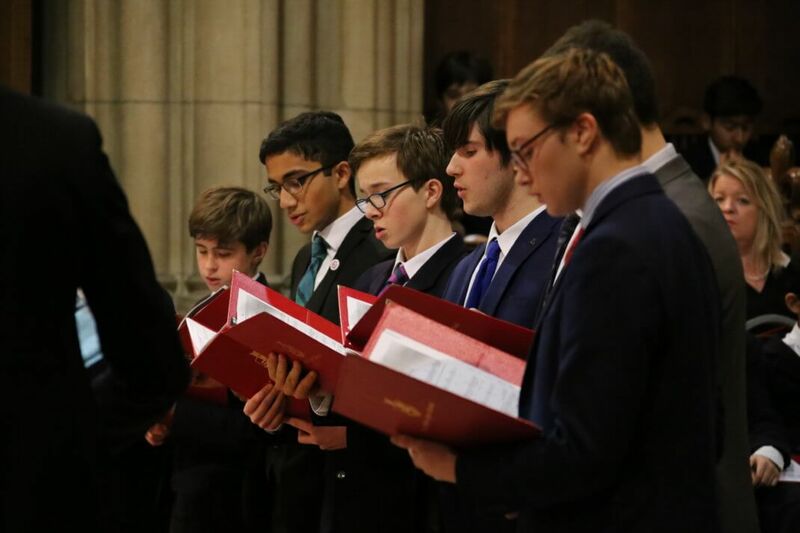 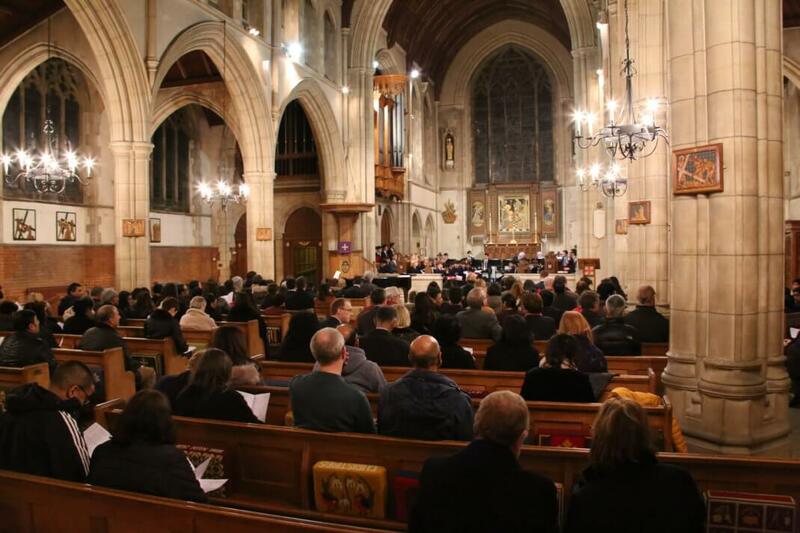 Based on the traditional Victorian service of Nine Lessons and Carols – first formalised at around the time of John Lyon’s founding in 1876 and made world-famous by the Choir of King’s College, Cambridge – nine readings telling the story of the birth of Jesus were interspersed with songs by the School’s Motet Choir, Year 7 Choir, and Pride of Lyon’s, poems, and congregational carols accompanied by brass and organ. 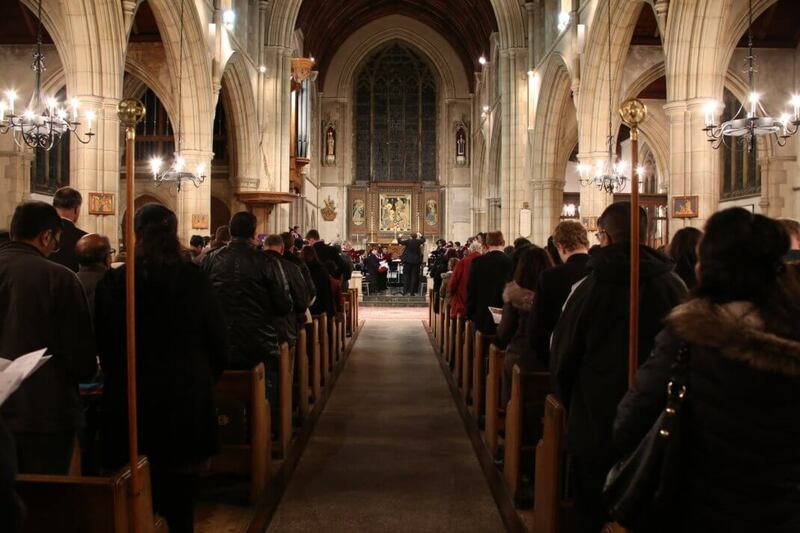 Favourites included It Came Upon the Midnight Clear, The First Nowell, In the Bleak Mid-Winter and Hark! 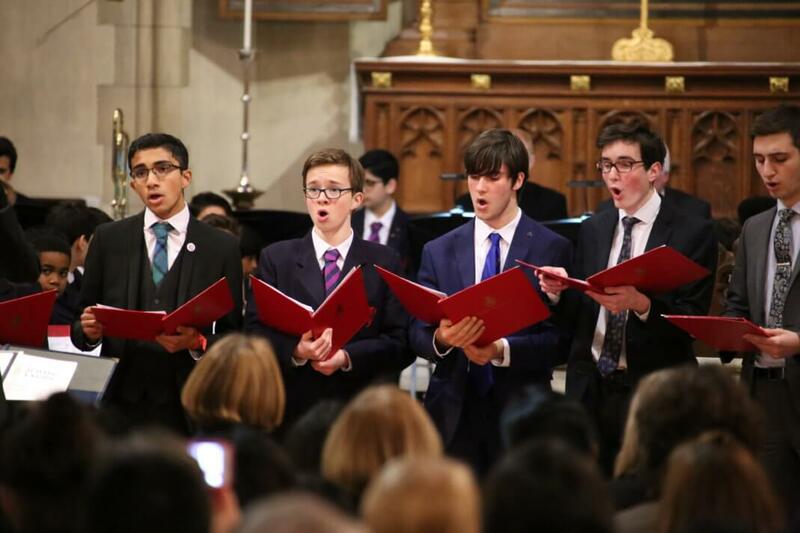  The Herald Angels Sing, with poems by Carol Ann Duffy and Christina Rossetti. 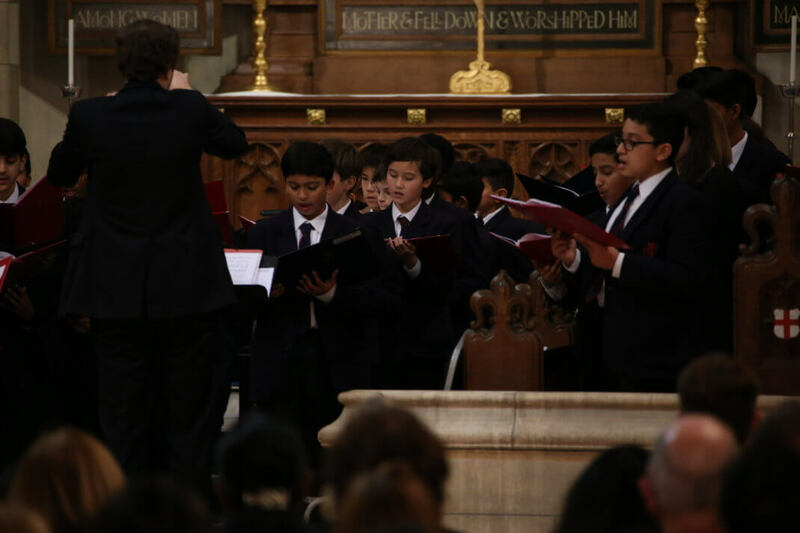 Guests were treated to mulled wine and mince pies after the concert and a retiring collection raised £400 for pupils’ chosen charities.